"Full of photographs and maps, it covers the whole island, highlighting the best places to visit, eat and stay." -Reasons to love Ireland: world-class museums, breathtaking scenery, ancient castles, and the indefinable craic - what will yours be? 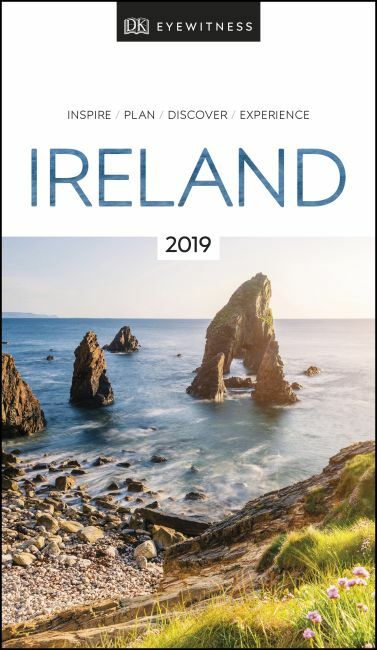 -Covers Southeast Dublin; Southwest Dublin; North of the Liffey; Beyond Dublin's City Centre; Southeast Ireland; Cork and Kerry; the Lower Shannon; the West of Ireland; Northwest Ireland; the Midlands and Northern Ireland.